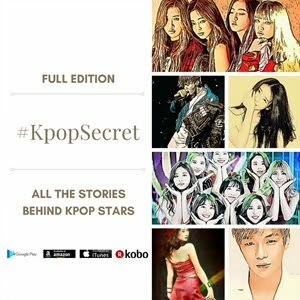 Most of k-pop idols are teenagers or in their early 20s. They show off their charm on the stage, radiating youthfulness. However, even the richest man cannot buy eternal youth, and k-pop idols grow older too. Let’s see how their life changes over time. 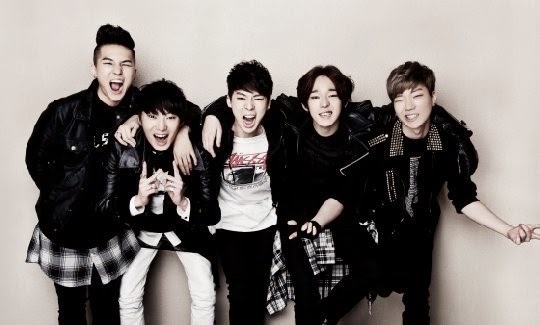 Winner is an energetic new Kpop boy group. When I meet rookie idol groups, all the members’ eyes twinkle. They seem to be very motivated, and they work hard for everything. Have you ever seen rookie idol groups make a bow to people in the k-pop industry? They make a supreme effort to be polite, and they make a deep bow with a loud voice. They’re full of energy and have many dreams. 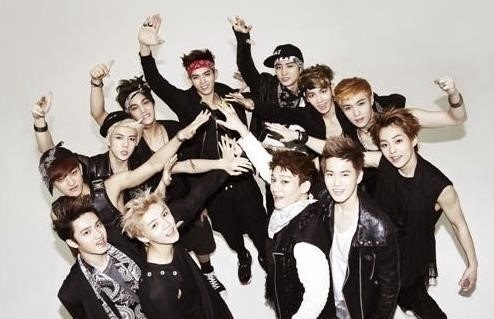 Popular Kpop idol group EXO is in its golden days. Successful idol groups can gain great popularity with so many fans. They sing and dance in front of lots of people, while some of them earn megabucks as global stars. 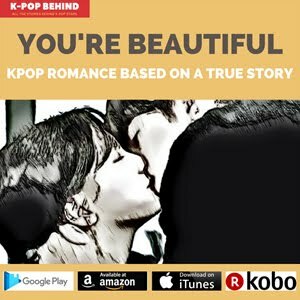 It is the golden days of k-pop idols’ life. By the way, there are also some idols who become very arrogant after gaining wide popularity. They have a condescending attitude towards people, and they even don’t say hello to people. 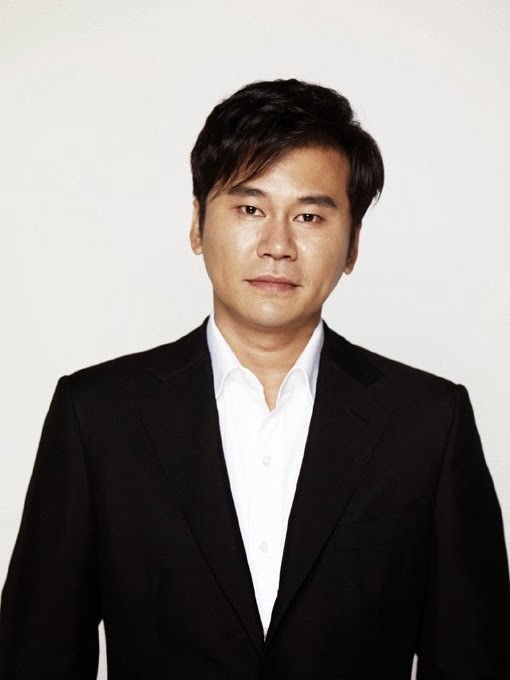 Yang Hyun Suk, the chief producer of YG Entertainment, became an influential producer after his retirement as a singer. Life has its ups and downs. And idols lose their popularity one day, which means they can’t be active as idol stars forever. That’s why many of idol stars try to be active as actors too. They want to prepare for an uncertain future, and for them, becoming actors is like buying an insurance in preparation for their later years because actors can be active in the entertainment world relatively longer than singers. 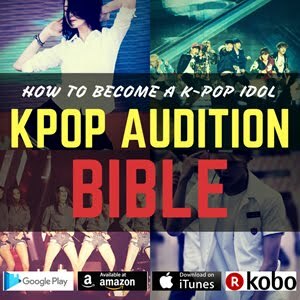 K-pop idols who have special talents for songwriting can continue their careers by becoming music producers even after they lose their popularity as idol stars. 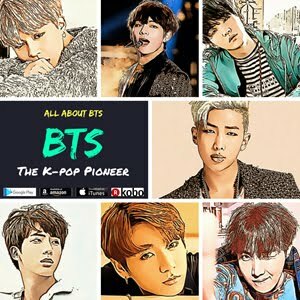 Becoming a music producer could be the best choice for k-pop idols who want to prepare for an uncertain future because they can still do music in their old ages. 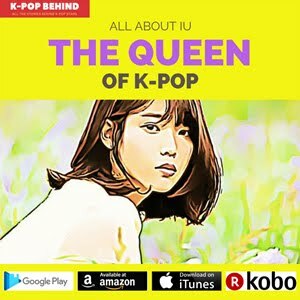 I’m sure you’ve heard that some of k-pop idols run their cafes or restaurants. Do you think they just want to make more money? No, they do their own business because they know their popularity is not permanent and they need to prepare for their future. Of course, not all k-pop idols are good at their own business, but some of them achieve a huge success as businessmen. 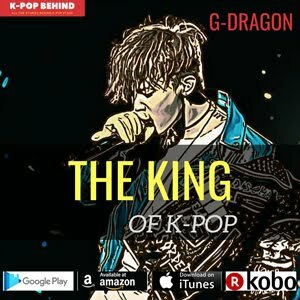 Unfortunately, not all k-pop idols can become an actor, music producer or successful businessman after losing their popularity. They have to live as forgotten stars. You know, stars earn much more than ordinary people and they spend much more too. They have to get body massages and plastic surgeries periodically because they need to keep themselves in good shapes. The problem is that they can’t change their spending habits even after becoming forgotten stars. That’s why many of them suffer from economic problems.